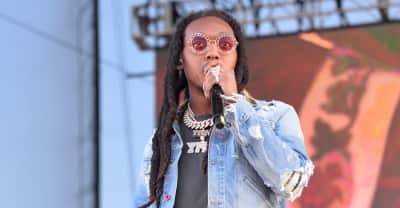 All the looks you need to see from this year's Camp Flog Gnaw in Los Angeles. 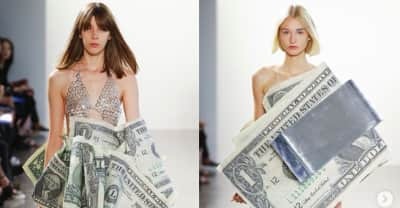 What the current money-inspired fashion trend really means. Halsey got a tattoo of a Lil Wayne lyric before performing with the rapper last night on Saturday Night Live. 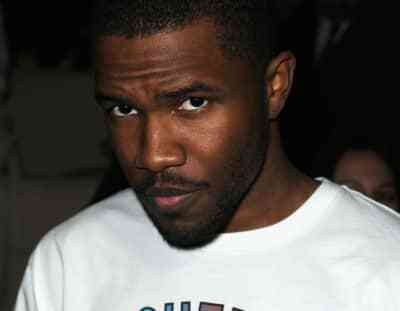 Fans who nabbed free Frank Ocean merch after voting are selling the pieces on Ebay. 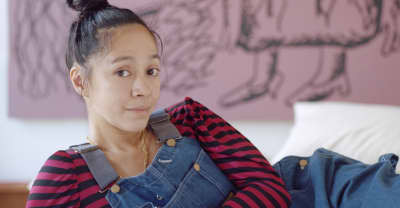 Telfar, Eckhaus Latta, and Maryam Nassir Zadeh have all shared her skill for forward-thinking, art-informed styling. 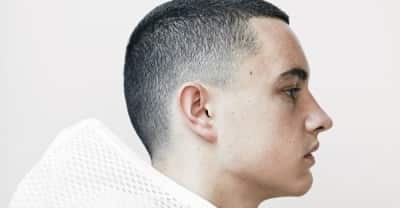 50 winners will be able to attend three secret Evian Christ performances to be held in a repurposed Chinese shipping container in Liverpool, England. 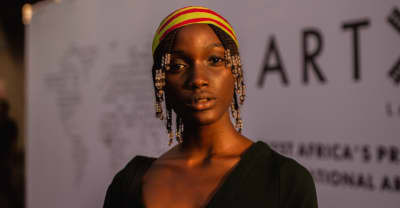 See our favorite looks from the third edition of ART x Lagos, the international contemporary art fair based in Victoria Island, Lagos. 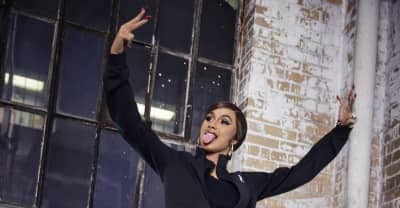 Reebok and Cardi B will partner up for a sneaker collaboration. 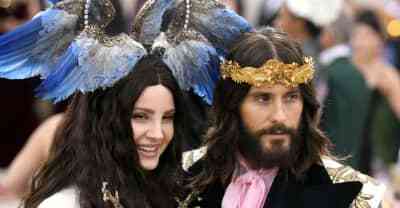 Lana Del Rey and Jared Leto have been announced as the new faces of Gucci Guilty. 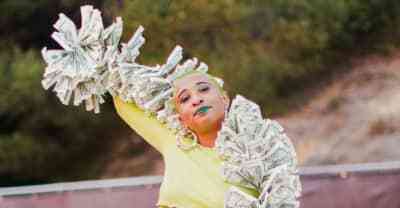 Can we please talk about Kali Uchis’s incredible tour outfits? 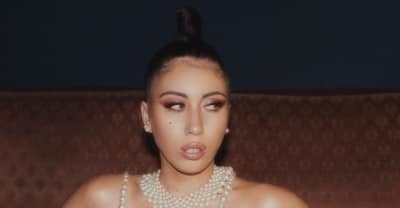 Here are Kali Uchis' best looks from her Isolation tour.